左娜, 刘刚, 刘霄, 张彬柱, 刘中波, 王杨. 10例慢性难愈创面患者白细胞-富血小板纤维蛋白治疗的疗效分析[J]. 中国医科大学学报, 2018, 47(8): 748-750. 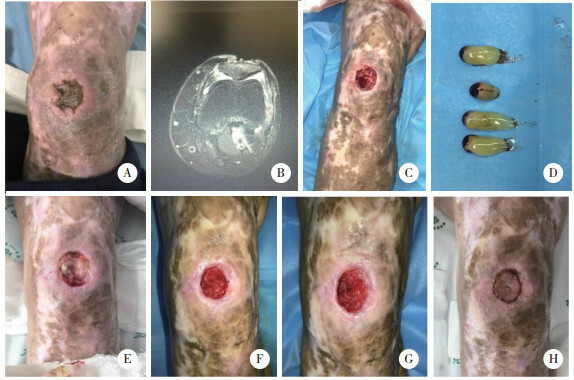 Analysis of Leukocyte-platelet-rich Fibrin Efficacy in Patients with Chronic Refractory Wounds[J]. Journal of China Medical University, 2018, 47(8): 748-750.